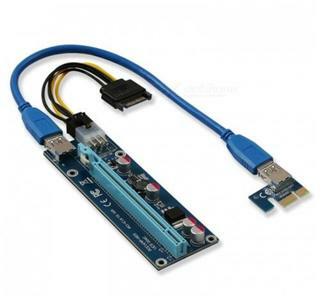 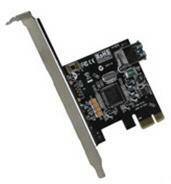 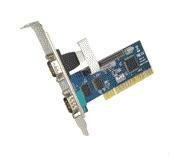 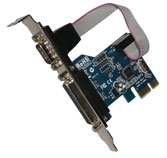 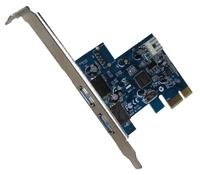 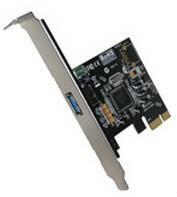 Astrotek 4+1 USB Port PCI Card 32-bit 33Mhz Interface, Plug and Play and Hot Swapping, 1.5/12/480 Mbps. 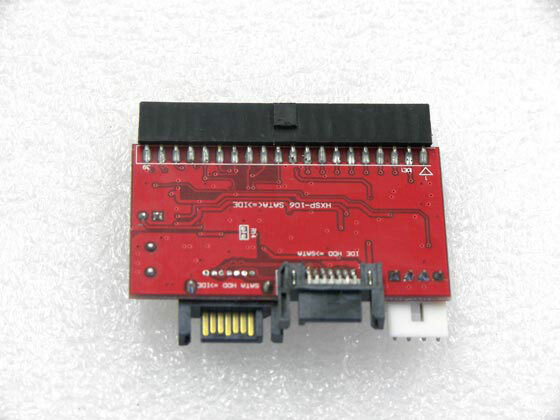 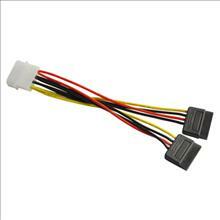 The solution for keeping your current hard disk and motherboard with new products!! 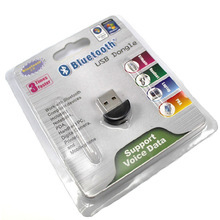 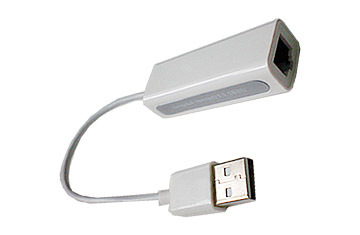 *The most handy tool for data transfer and Hard disk testimg. 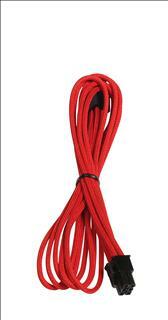 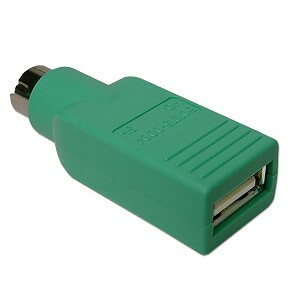 * As PC technian essential tool. 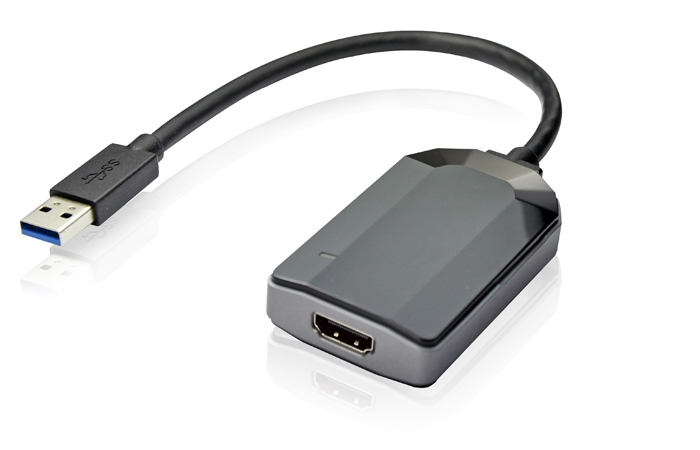 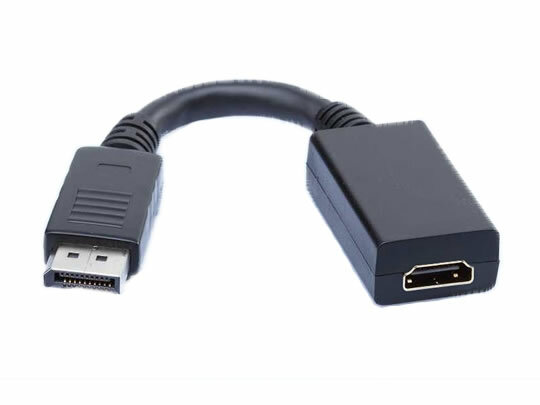 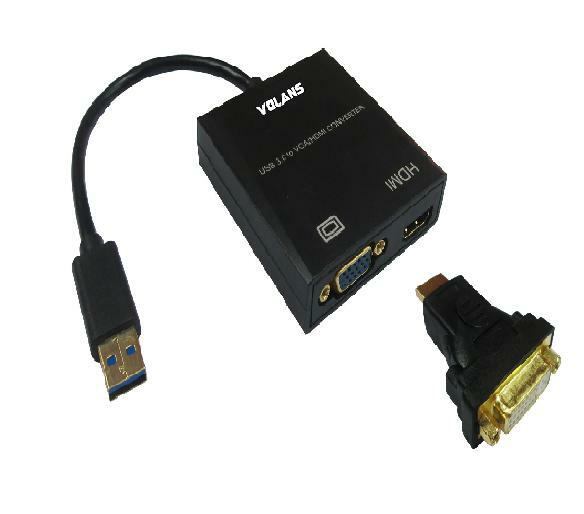 The Volans VL-U3VH USB 3.0 to VGA / HDMI / DVI* Display Adapter makes it possible to convert any existing USB 3.0 port on a Laptop/Desktop into a VGA/HDMI/DVI* output, with resolution up to 1980x1080p and audio support*. 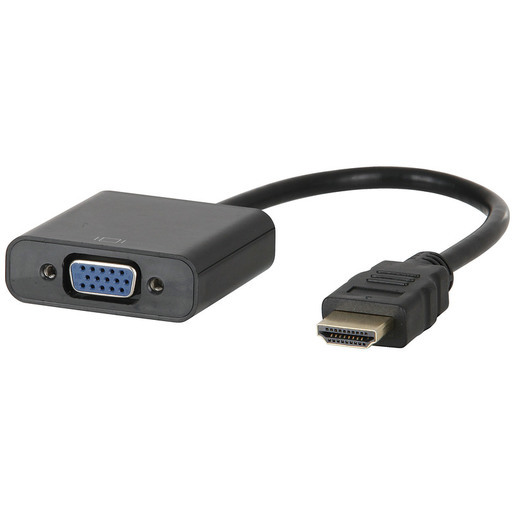 The Volans adapter makes it easy to add multi-display capability, which can be used to mirror your primary desktop, showing the same image on each display, or to extend your desktop to double your workspace and increase your productivity. 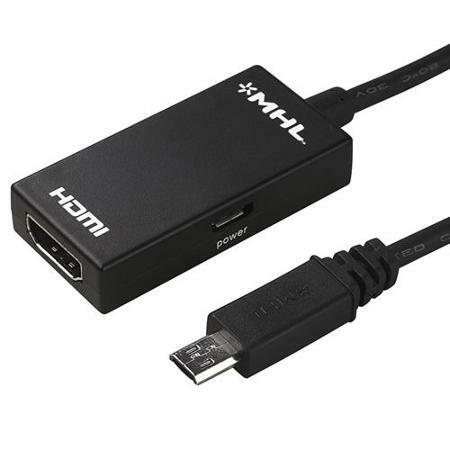 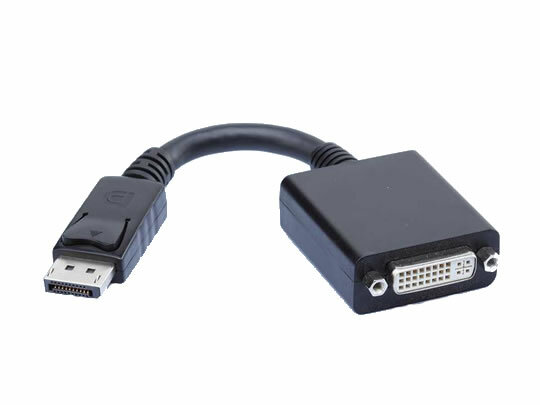 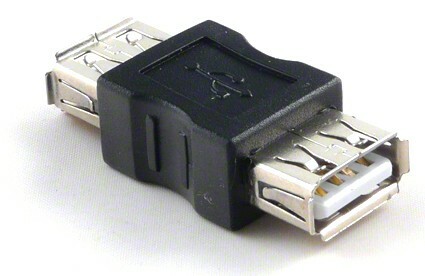 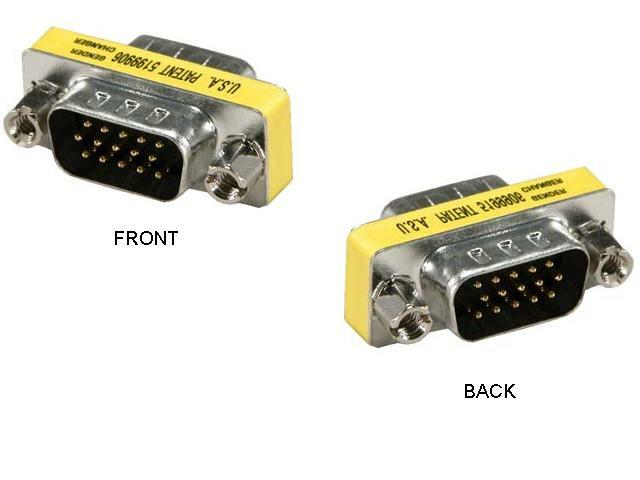 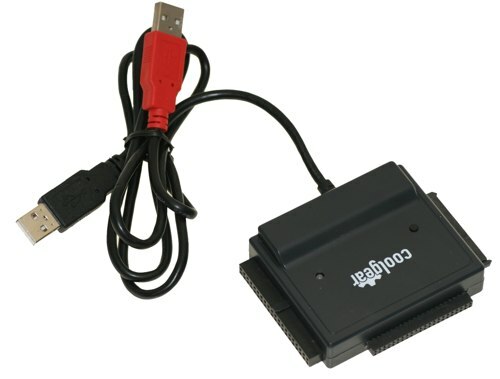 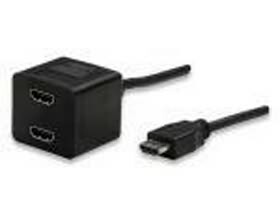 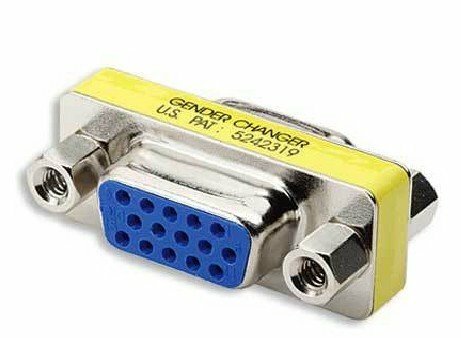 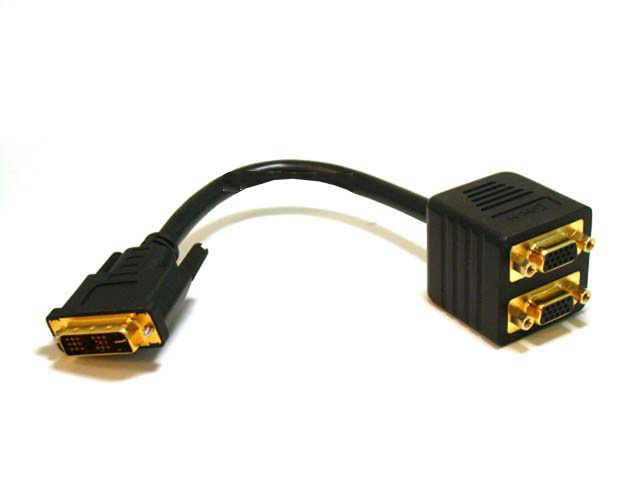 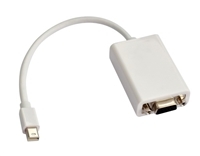 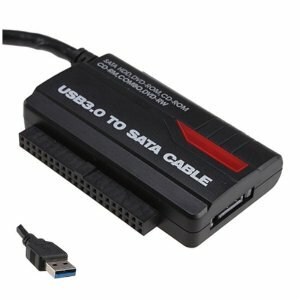 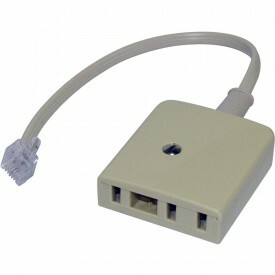 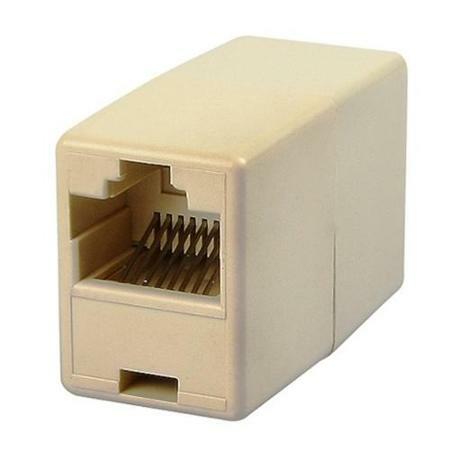 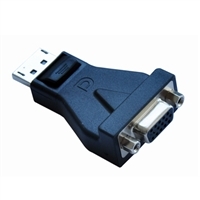 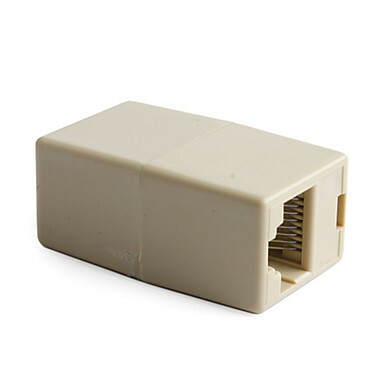 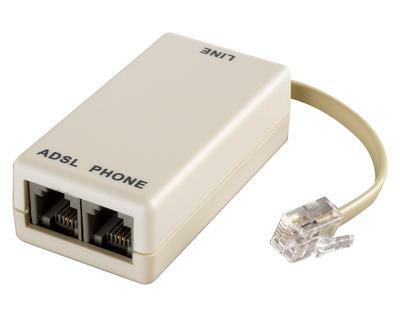 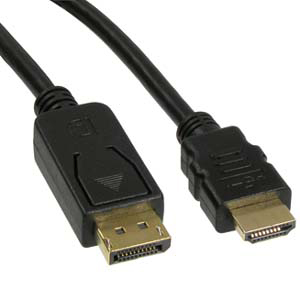 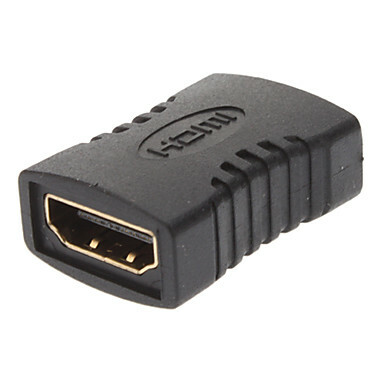 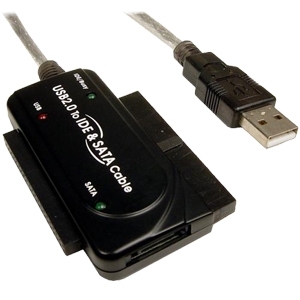 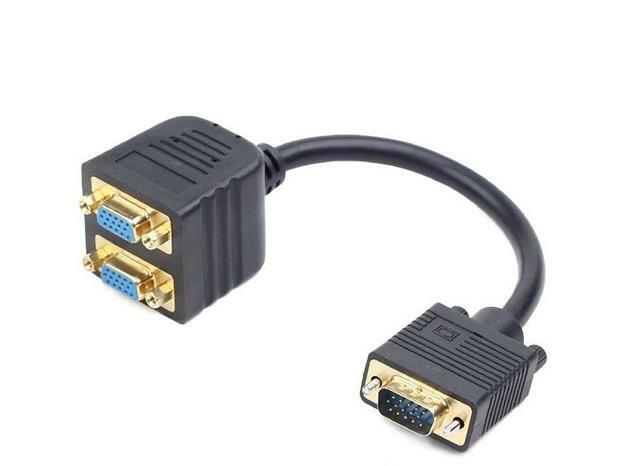 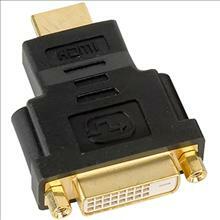 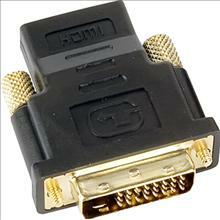 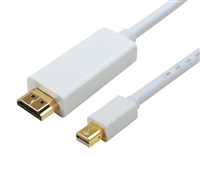 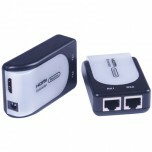 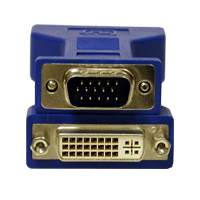 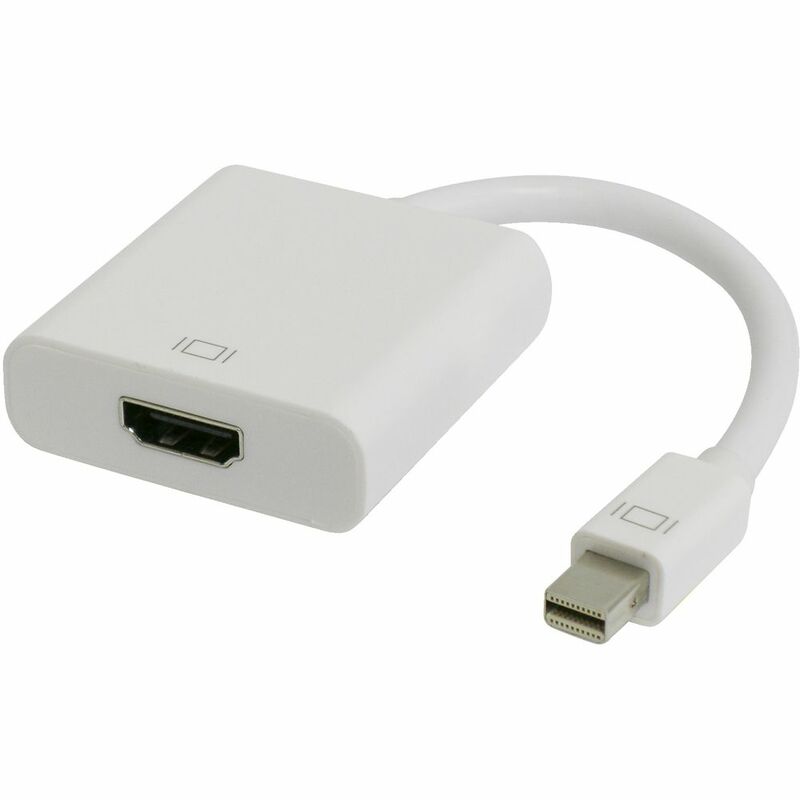 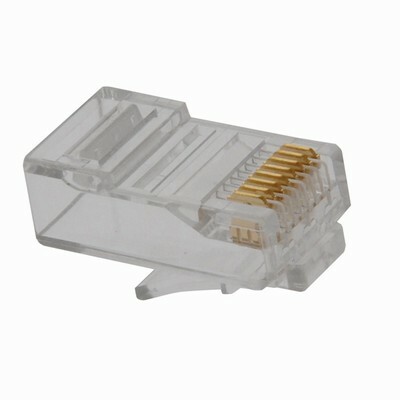 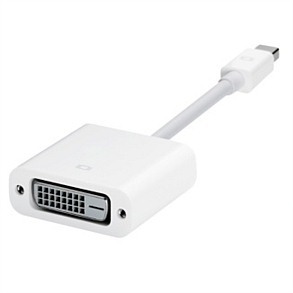 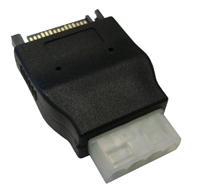 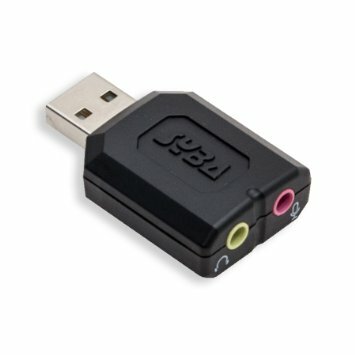 The adapter is backward compatible with USB 2.0 ports as well**.